ComServ, Inc. provides Developmental Day services through A Place to Grow (APTG), a Developmental Day Center in Lincolnton, N.C. The Center serves children one to five years of age and offers a summer program for individuals under the age of 18. APTG is open year round Monday through Friday from 7:30am to 5:30pm. Developmental Day services are funded through Innovations and CBRS (Medicaid), State dollars (IPRS), Local School Funding, DSS vouchers and private pay. 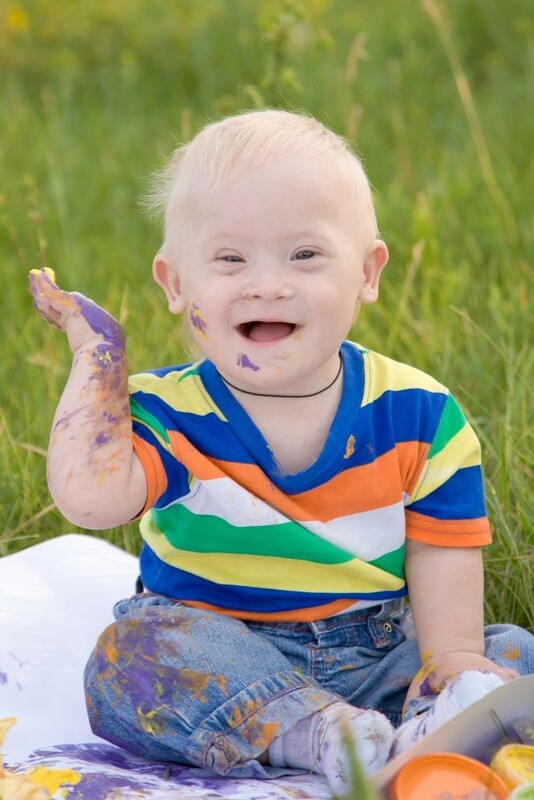 A Place to Grow provides habilitative programming to children with special needs in a licensed childcare center. The service is designed to meet the developmental needs to promote skill acquisition in areas such as self-help, fine and gross motor skills, language and communication, cognitive and social skills. The service is also designed to meet childcare needs of families and to provide support. The Center follows best practice for preschool children and is integrated serving children with special needs with typically developing children in all classroom settings. Children learn best from other children and the integrated setting provides optimal learning situations for all children. A Place to Grow holds several events for families throughout the year such as a Community Art Show, Family Day, and an end of the year Graduation Event. Families are encouraged to volunteer throughout the year for children activities and events.